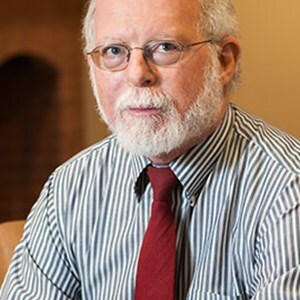 The following is an edited version of “Harmful Tax Practices?”, an article by David N. Laband in the October 2000 issue of Ideas on Liberty magazine. It is published with permission of the Foundation for Economic Education, Irvington, New York. Capital Flight — the solution not the problem. Sounds bad, huh? Well, it is bad. Only the real problem is that the OECD is trying to kill a tried-and-true cure for the underlying problem of high taxes. Throughout recorded history, when taxes, social or religious policies or other political conditions have become onerous, freedom-loving individuals have either fought to overthrow the oppression or fled to other locations where they were not so oppressed. Like the Pilgrims who fled religious persecution in England in favor of America, the oppressed vote with their feet. This clearly is welfare enhancing for the formerly oppressed individuals, although likely welfare-reducing for the former oppressors. On net, it almost certainly is the case that voting with the feet enhances social welfare; otherwise the oppressors would have been willing and able to strike a bargain with the oppressed to induce them not to leave. Corporate raiders specialize in taking over mismanaged companies and finding better management. The raider is not the cause of the acquired company-s problems; he is an entrepreneur who helps cure the underlying problem of mismanagement. Similarly, capital flight away from political mismanagement serves the same purpose. Whether the political mismanagement takes the form of direct seizure through high taxes or onerous regulation, capital flight sends an unmistakable message that individuals are oppressed. Labour flight serves the same purpose. The point is that the problem does not originate in the country where the owners of labor and capital settle; it originates rather in the country from which the owners of labor and capital fled. Indeed, if the discussion were focused on the large-scale movement of politically or ethnically oppressed refugees from Rwanda to Uganda or from Kosovo to Montenegro, there likely would be strong agreement within OECD. The real problems lay in Rwanda and Kosovo, not in the safe havens of Uganda or Montenegro. The seeking of a safe haven is symptomatic of underlying pathology in the home country; it is not the pathology itself. The plight of the immobile. Not everyone who is oppressed can or will move. A variety of factors may make an individual immobile, despite political, religious, social or other oppression. The factors causing immobility include family or social reasons, not easily transferable labor skills, immobile physical capital and religious beliefs. It hardly seems efficient to preclude those who are well and able to move on the grounds that there are others (the immobile) who are unable or unwilling to do so. Yet that is exactly what the OECD argues for: “There is no reason why taxpayers that do not or cannot take advantage of harmful tax practices should have to pay the taxes avoided by those who have easy access to tax havens and harmful preferential tax regimes.” This position reflects only one possibility and one that likely misses the mark by a wide margin. If the geographically immobile is able to use the power of the state to force everyone… including those that have fled… to pay taxes to fund projects valued highly only by them, then total welfare is reduced. The state and the immobile have successfully exploited the mobile. If, however, those left behind pay the taxes avoided by those who have fled, total welfare is increased. The mobile group is not exploited. Back to the issue of causation: the problem here is not tax havens and not mobile capital. Tax havens do not create mobile capital. Rather, mobile capital (just like mobile labor) continuously seeks a better place to live. The real problem is high taxes and oppression. High taxes reduce the return to owners of capital and labor. The owners of both react predictably: by reducing the amount of capital and labor they supply. They do so either by converting their immobile capital to mobile capital and leaving the area entirely in favor of a location where the returns are higher, or by refusing to work (or to put their capital to work). Either way, the impact of high taxes is welfare reducing. By implication then, the impact of tax havens is unmistakably welfare enhancing. The more capital (or labor) that flees to tax havens, the stronger the message sent to the politicians that taxes are too high. This is information that political leaders need to have in order to make fully informed decisions about tax policy. 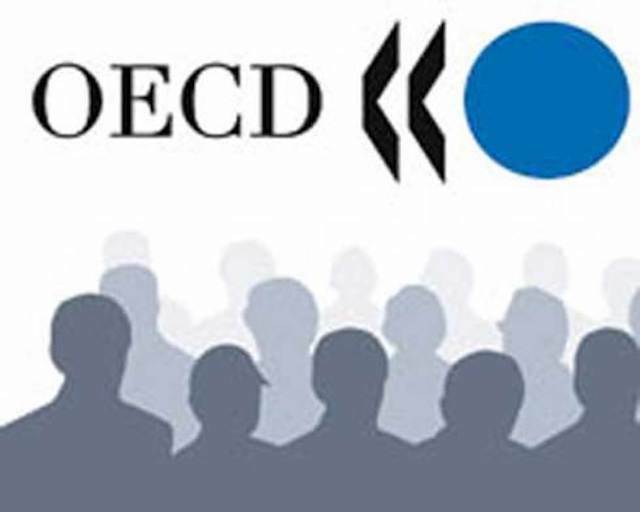 The OECD policy initiative does not promote welfare (although it claims to, of course). Rather, it is a mechanism designed to protect members of the OECD cartel.